Robert P. Brooks is the chief executive officer at National Investment Services. He also serves as the chairman of the board of directors and chairs the management committee. A founder and owner of the firm, Bob has been with the company since 1993. He is responsible for overseeing the firm’s strategy, direction, perception, operations and budgeting resources. Bob is also actively involved in marketing the firm’s capabilities to institutional investors. Bob began his career in employee benefits administration in various roles at Kelly & Associates and Zenith Administrators in 1990. He developed their client service team as Vice President and Chicago Branch Manager. From 1993-2000, Bob served as Vice President and Senior Vice President at NIS. In those positions, Mr. Brooks was the lead officer for business development, client relations and consultant relations for the Company, and was involved in long-term strategic planning for the Company. Bob was appointed Excecutive Vice President in 2000, and Managing Partner in 2008. 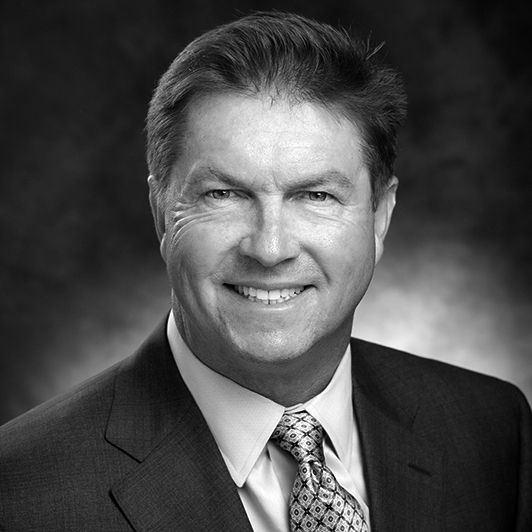 After serving two years as Managing Partner, Bob was appointed Chief Executive Officer in 2010. From 2010-2014, Bob served as the CEO and chairman of Titanium Asset Management, a holding company of NIS. Bob attended the University of St. Thomas and Chicago State University.